Tottenham South 105 Ac Workable Land, House, Barn, $3,500,000. 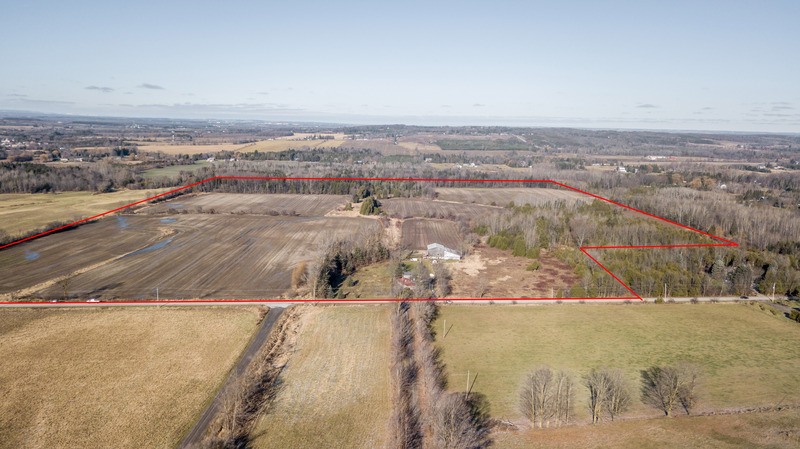 Located Between Beeton/Tottenham 62 ac Vacant $2,400,000. Masterpiece On 50 Acres In Adjala $3,149,000. Hockley 10 Acres, Riverside Bunkie, Pond, $799,000. Sold Over Asking -Loretto Side Split 4BR/3Bath 1 Acre $729,000. Investors/Builders/Farmers - 100 acres on 14th Line, $1,495,000. North Beeton Potato Farm Land 93 ac All Workable $1,995,000. Rob was raised in Port Credit, Oakville and later North Toronto. Rob and his wife Aneta now call home their Country Property in south Adjala. Rob fast tracked High School completing his 5 year program in just 4 years while acheiving Honours. Rob went on to the University of Western Ontario where he studied Economics and Business at the Ivey School of Business. Rob, upon graduating set out thru internal growth and aquisitions to build an International Manufacturing Business with Plants in Massachusetts, USA and Concord, Ontario. Employing 150 people, in 155,000 square feet of facilities, producing just under $50 million in Sales. Rob sucessfully sold his Manufacturing Business to his largest US competitor just before China was approved to join the World Trade Organization and the World would truly Globalize. Rob realized that over all the years of running his businesses that the most wealth generation, consistantly came from the buying and selling of the land/buildings that housed his different busineses. Coupled with the purchasing of numerous homes and cottages, Rob has effectively been in the Real Estate business his entire career. 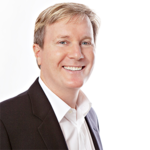 Rob is now and has been a licenced Real Estate professional for many years acheiving most recently the prestigious Remax Titan Club Award in 2017 and again in 2018, for his excellence in Sales Performance. Rob has consistently out sold by many times the average Realtor in his market. Rob's focus is Buying and Selling Country Properties, Rural Acreages and Luxury Homes thru out Caledon, King, Adjala, New Tecumseth,Mulmur and Mono. 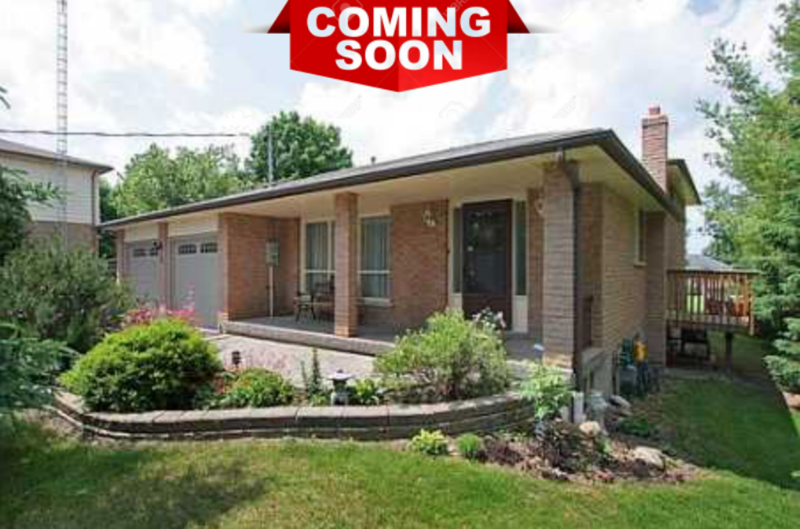 Call Rob today directly at 416-294-3157 or at his Office 905-936-3500. Rob is friendly, helpful and would be happy to answer any question you might have! Area Covered: Adjala, Caledon, King, Mono and New Tecumseth.